With the development of the metal industry, the ultrasonic cleaning has become the most popular way in metal washing. General low foam metal detergent JD-3 is specially used for the ultrasonic clean. It is incomparable of the super foaming inhibitor ability and clean force compare to other products. It includes low foam surfactants, foaming inhibitors, high effective de-foaming agents, anti-rusting agents and detergents, while excluding alkali substances. 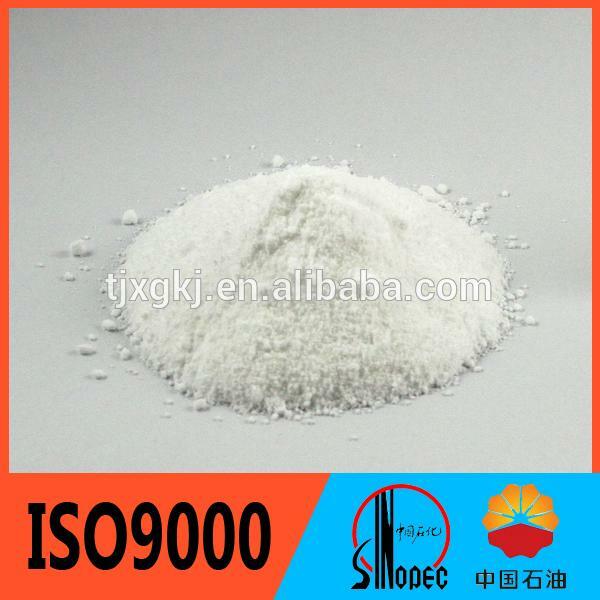 The product, contains no harmful substance for human body, is suitable to most metals. For special metal, we also have special detergents for your reference. eliminating grease, besmirch, sweat, mechanical impurity, etc. The product can be used in many cleaning crafts, such as ultrasonic cleaning, steam cleaning, pressure spray cleaning, closed cleaning, circulation continuous cleaning, etc. It is suggested to add this product to running water to make one kind of 2-3% aqueous solution, and the ratio can be adjusted appropriately according to the condition of the grease. For ground water or others, the ratio should be changed depend on the hardness of the water. The cleaning temperature is suggested to be 55-60℃, and the cleaned parts should be soaked completely in the aqueous solution. The cleaning time can be determined after testing based on your demand of the metal parts. The product can be reused, and you could replenish regularly to keep the solution in right ratio. However, in summer or under high temperature, the detergent should be replaced in time to ensure its maximum cleaning ability, and also avoid the detergent going bad caused by the bacteria for placed too long time and further may do something harm to people. 1). 20kg/bag, or packaged according to your requirement. 2). It is suggested that the product be stored in cool and dry and ventilated place, avoid damp, rain in case it agglomerated and influence its effect.